Meath people have distinguished themselves in many fields – both at home and abroad. The county has influenced those who have lived or worked here. The following are just a handful of those who are either from or closely associated with Meath. Sir Francis Beaufort, born at Navan in 1774. He entered the navy at the age of fourteen. He surveyed the coasts of Brazil and Karamania, which is on the south coast of Turkey. 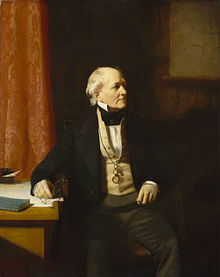 He was made hydrographer to the Navy in 1826 and was the creator of the Beaufort Scale of wind velocities. 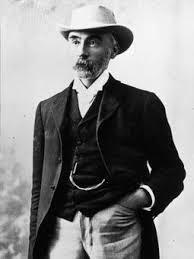 Charles Yelverton O’Connor, born at Gravelmount, Co. Meath in 1843, emigrated to New Zealand in 1865. Employed as an engineer he gradually rose to the Under-Secretary for Public Works for New Zealand and in 1891 he was appointed Engineer-in-chief of Western Australia. Ambrose O’Higgins was born at Dangan about 1720. Other sources give Ballina or Sligo as his birthplace. Sent to Cadiz, he then sailed to Buenos Aires where he became captain of cavalry. Founding the city of San Ambrosio he also built the city of Osorno. 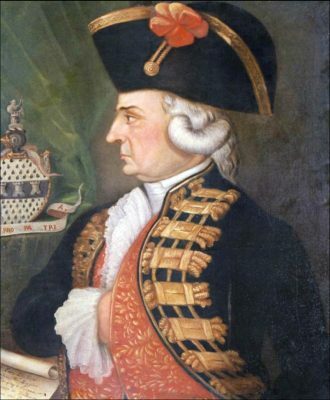 Created Marquis de Osorno he became Viceroy of Peru in 1795. His son, Bernardo O’Higgins, led the fight for freedom from Spain and became known as the Liberator of Chile. 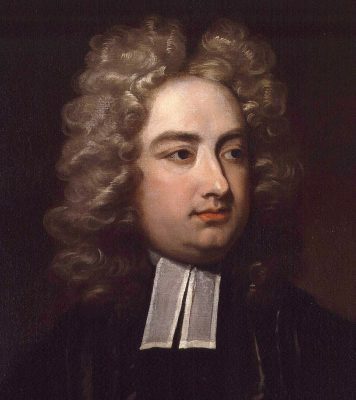 Jonathan Swift, the famous writer and churchman was vicar at Laracor from 1700 till his death in 1745. Born in Dublin in 1667 he was made Dean of St. Patrick’s in 1713. He often escaped the trials of the city to his rural retreat at Laracor. His most popular book, Gulliver’s Travels, was published in 1726. His friend, Esther Johnson (also known by her poetic name of Stella), moved into a cottage near Laracor and afterwards into St. Mary’s Abbey at Trim. 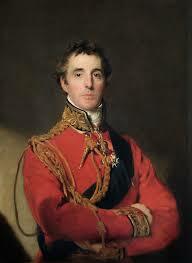 Arthur Wellesley, Duke Of Wellington. Born in 1769, was victor at the Battle of Waterloo in 1815. There is a list of no less than fifteen places which claim his birth. The family home was at Dangan just outside Summerhill. A Member of Parliament for Trim in 1790, he also served on the town’s corporation. Wellington was Prime Minister in 1829 when Daniel O’Connell forced the passing of the Catholic Emancipation Act.